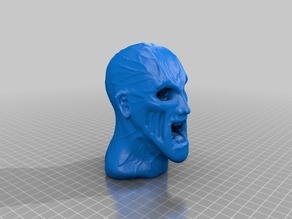 I used your awesome head for my zombies and Lich model. Great job!! !